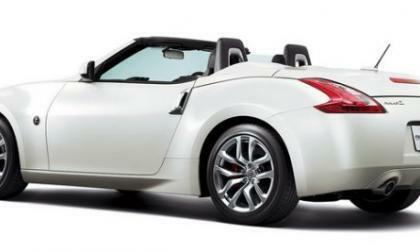 Nissan will discontinue production on the Fairlady Z Roadster, a popular but slow-selling variant of the 370Z, with the last being made in September. Wow, once again Consumer Reports.Com comes out and bashes Honda. 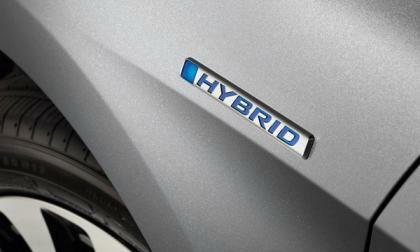 This time for overstating the average mpg of the Accord Hybrid. Can the crew at Consumer Reports read? Torque News-Honda takes a closer look at the numbers. 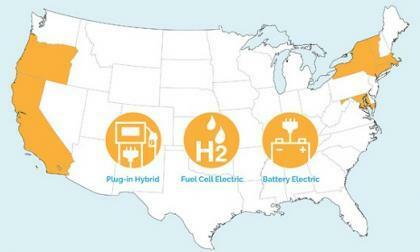 A group of eight states has released a plan to facilitate the adoption of zero-emission vehicles, with the ultimate goal of placing 3.3 million such vehicles on their roads by 2025. 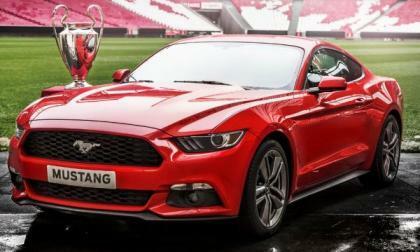 This past weekend, the Ford of Europe officially began taking orders for the 2015 Ford Mustang for the European market at the UEFA Champions League Final game and with an incredible 9,300 people lining up – the first batch of Mustangs slated for sale across the pond sold out in less than 30 seconds. 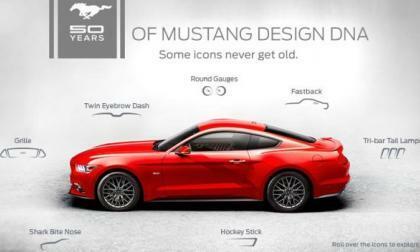 Ford Motor Company has issued a statement and the simple infographic above showing how the 2015 Ford Mustang shares design cues that have not just been found on previous generations of the famed pony car in the past half century. Earlier this week we brought you the news of the 2015 Chevrolet Corvette Stingray getting a few new appearance packages and today, we have an idea as to when those first 2015 models can be ordered and when they will begin arriving in showrooms around the country. 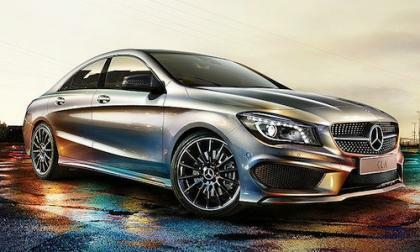 Mercedes-Benz is brilliant when it comes to marketing the new 2014 CLA-Class. What are they doing to attract new buyers to the brand? 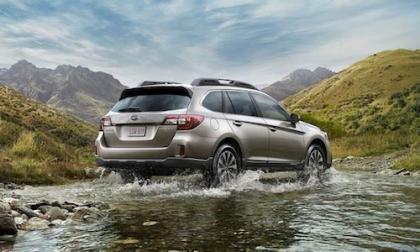 2015 Subaru Outback gets ready to launch but is it too soft for recreation? The all-new 2015 Subaru Outback is getting ready to launch, but the fourth generation outgoing model is selling surprisingly well. 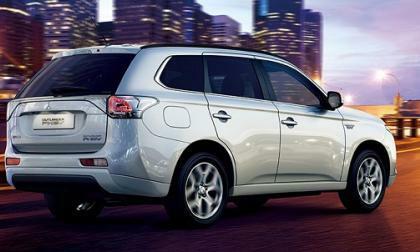 Read more about 2015 Subaru Outback gets ready to launch but is it too soft for recreation? 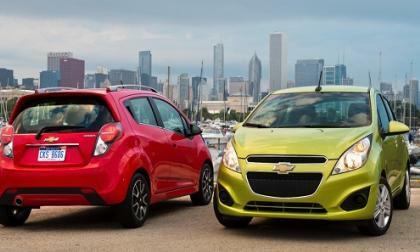 General Motors is doing its best to convince the world that it is fully committed to the success of electric vehicles. 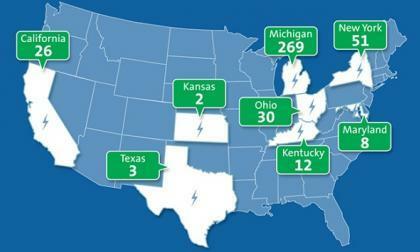 The company now boasts 401 electric vehicle charging stations at its U.S. locations. The plug-in sport utility vehicle that has sold well in Europe and Japan is at last on its way to the United States, and will arrive sooner than some recent reports feared. We have made the case off and on over the years that EVs and diesel cars may not be the best value for those trying to buy a green car. 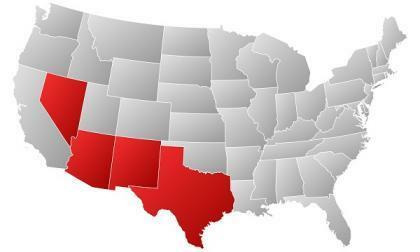 AAA’s branch in the heart of green-car country now makes that point. 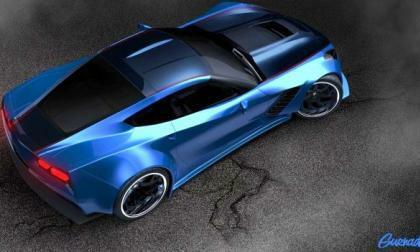 It is May 28th, 2014 and while the 2014 SEMA Show is almost 6 months away, we already have out look at the first possible preview in the form of the new Chevrolet Corvette Stingray wearing an elaborate widebody package from Gurnade. Yes, SEMA previews already… and it’s a good one. 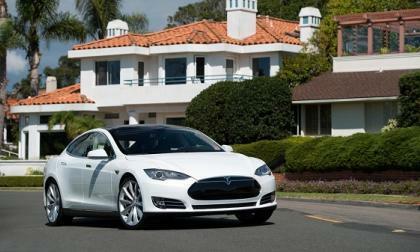 AAA of Southern California’s annual Green Car Guide chose the most expensive electric car as its top choice. Surprised? 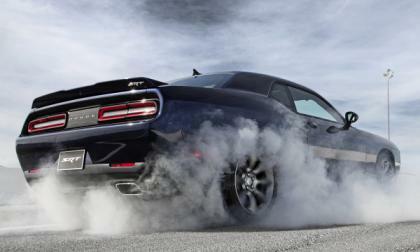 In order to help drivers of the 2015 Dodge Challenger SRT make the most of the 485-600 horsepower, the Chrysler Group has included a new Drive Mode system that adjusts a variety of parameters including the suspension, the shift points, the traction control, the stability control and more – allowing the driver to make adjustments to fit his or her style and abilities. 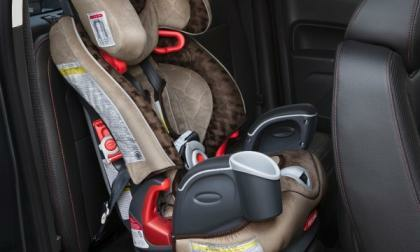 The Chevy Colorado and GMC Canyon will launch with innovative feature that parents will appreciate. Toyota's next Tacoma and Nissan's final Frontier had better be something very special coming if they want to retain their sales. 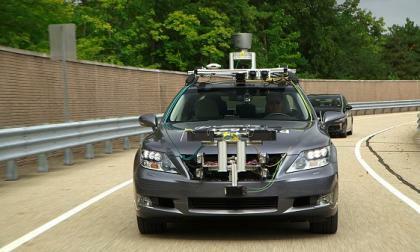 Google announced its new self-driving car prototype has no steering wheel. That is the least interesting thing self driving cars will cut out. 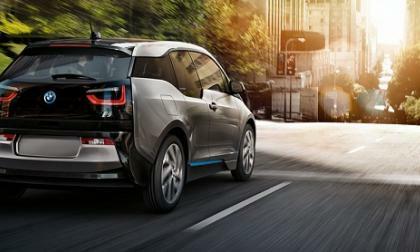 James May, a host on the popular UK car show, is planning to purchase a BMW i3 REx. He conceded that electric motors are better for propelling vehicles than the combustion engines that his show typically favors. 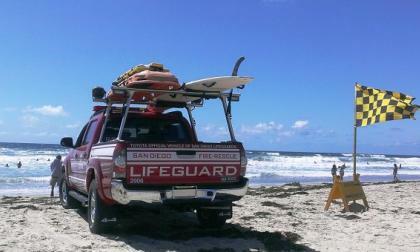 Toyota’s tough trucks and its partnership with the San Diego lifeguard crew have provided proven results. 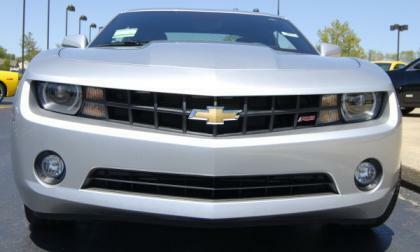 When the 2016 Chevrolet Camaro introduces the 6th generation of the fabled GM pony car, it will likely feature the same LT1 V8 that currently powers the Chevrolet Corvette Stingray, but having that monster V8 in the Camaro SS could create a huge gap between the entry level V6 and these high volume V8 models – a gap that the company will need to fill somehow. 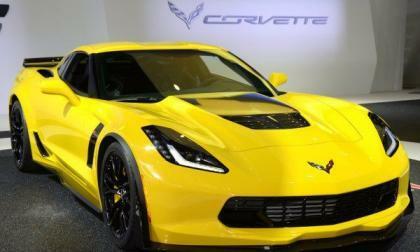 General Motors has dropped all of the details on the 2015 Chevrolet Corvette Stingray, including the new 8-speed automatic transmission that we knew was coming along with a couple new exterior colors and some new exterior appearance package options – all of which should only help improve the already incredible C7 Corvette. 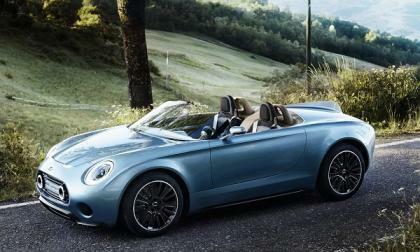 BMW and MINI have teamed with Touring Superleggera to create the best looking MINI ever. Volvo reveals photos of its new 2015 XC90 SUV. The company is banking that Scandinavian interiors will make buyers forget its engines now have only four cylinders. 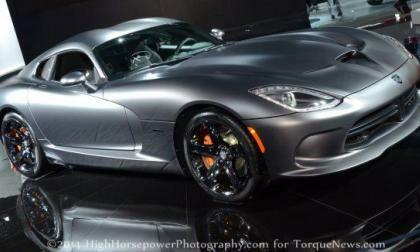 There is a good chance that when the new Dodge Viper arrives in 2015, less than 500 Dodge dealerships around the country will be able to sell the newest Mopar supercar due to the requirements set forth by the Chrysler Group management to sell the Viper under the short-lived SRT brand. 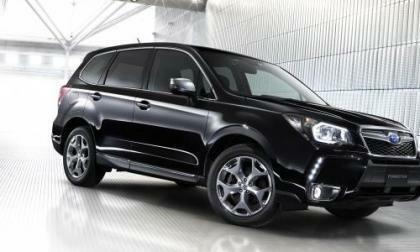 The new 2015 Subaru Forester “2.0XT EyeSight Advantage Line” on May 30 in Japan. 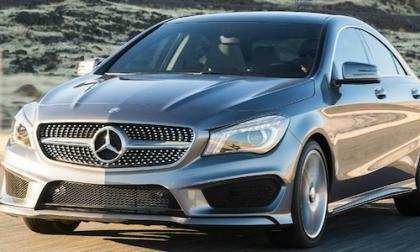 The all-new 2014 Mercedes-Benz CLA-Class is selling so well, dealers can’t keep them on the lots. As battery supplier Panasonic continues to demonstrate a reluctance to commit to Tesla’s planned Gigafactory, the California automaker is pushing on and plans to break ground soon. 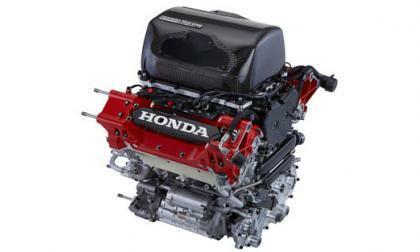 Honda Performance Development has been in the racing game since 1993. 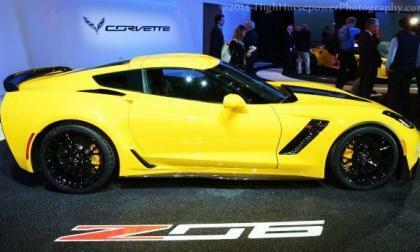 With Andretti Autosport dropping Chevrolet for Honda in 2013, Torque News notes a paradigm shift in the Racing Universe. 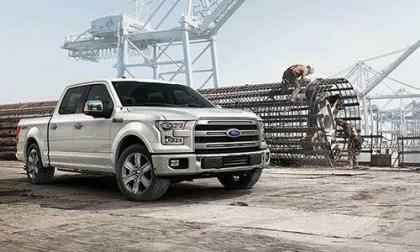 The all-new 2015 Ford F-150 has been a hot topic lately with its extensive use of aluminum. However, that's not the only thing on this new truck that people should be talking about. Ford's new F-150 has five smart features that should become standard on all trucks. Why Subaru won’t sell their new 2015 Legacy wagon here in U.S. 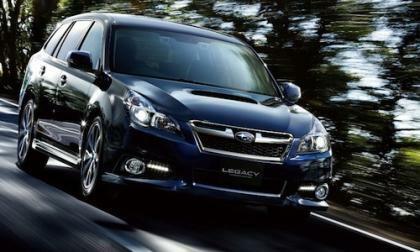 The all-new 2015 Subaru Legacy sedan gets ready to launch here in the U.S., but we won’t see the new 2015 Legacy wagon. Read more about Why Subaru won’t sell their new 2015 Legacy wagon here in U.S.
Nico Rosberg has won the 2014 Monaco Grand Prix for the second year running! Lewis Hamilton finishes second. 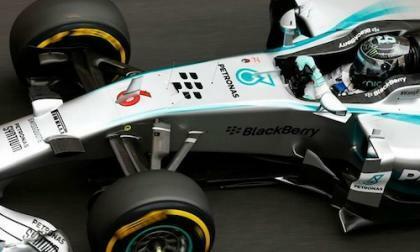 Can Mercedes AMG Petronas be beat?